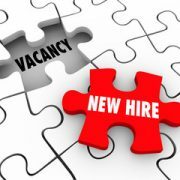 Brian Cunningham Transport are now hiring Drivers for our Depots in Ellesmere Port, Dublin & Mayo. 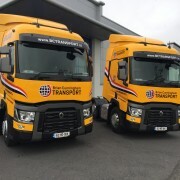 Brian Cunningham Transport are proud to announce the arrival of 2 new trucks to our fleet this week. This brings the number of new trucks this year to 3. 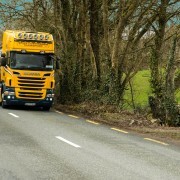 All 3 Trucks are Renault and have been supplied by Shaw Commercials Castlebar. 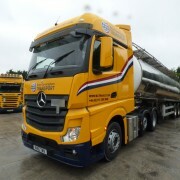 Brian Cunningham Transport has just acquired 3 new Big Space Mercedes Actros units which have hit the road in the last two weeks, these trucks are equipped with both hydraulic pumps and compressors and will go directly into our tanker fleet. The cabs are designed to bring comfort and space to the drivers who spend most of the working week in them, each cab has air conditioning and fridges fitted as standard. the awards will take place in City West Hotel Dublin on September 3rd. 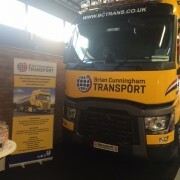 Brian Cunningham Transport are delighted to introduce our new Renault T Cab 6×2 to our fleet. This is the first vehicle in our fleet branded with our new logo. The tractor unit is equipped with specialised blowing equipment with capabilities of delivering Bag in Box Products, Powder Tanker and we have also adapted it to operate tipping trailers or a cargo pump for our GP Tanks. This Tractor unit is an ADR build and so can be used on any hazardous or ADR compliant Product. Final Preparations are underway at our stand @FPS EXPO 2015. Drop by and meet Brian, Adrian, Carl & Ian at stand B14-B16 Hall B today & Tomorrow. Our new look website has just been launched. With the help of the team @ designwest we think it looks great. Brian Cunningham Transport has taken ownership of a SMV Konecrane Reach Stacker at our yard in Castlebar. 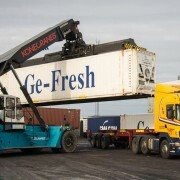 The stacker has a 45,000 capacity and is capable of lifting laden 45ft containers or ISO Tanks. There is nothing we can’t handle! Stanney Mill Road, Little Stanney, Ellesmere Port, Cheshire, CH2 4HX.